 A Six Day race is an elite track cycling competition featuring some of the world’s best professional riders.  Six Day London offers a unique, party like atmosphere, providing great music and entertainment as a backdrop to the drama on the track. Like most good sporting events, Six Day racing began with a wager. In 1878, English cycling champion David Stanton threw down a gauntlet claiming that he could ride 1,000 miles over the course of 6 successive days and in February of that year, at London’s Agricultural Hall in Islington, set out on his lone effort and handsomely won the £100 bet, covering the distance in less than 5 days. This feat inspired the birth of the Six Day as we know it and later that year, Yorkshireman, Bill Cann walked away as victor of the world’s very first Six Day Race. After a dip in popularity in the early 1980’s there was a groundswell of support that led to many Six Day races being relaunched at the start of the 21st century throughout Europe. This rich calendar allowed riders to once again specialise in the discipline and supplement their annual wage and provide 6 Days of drama outside of the typical road season.